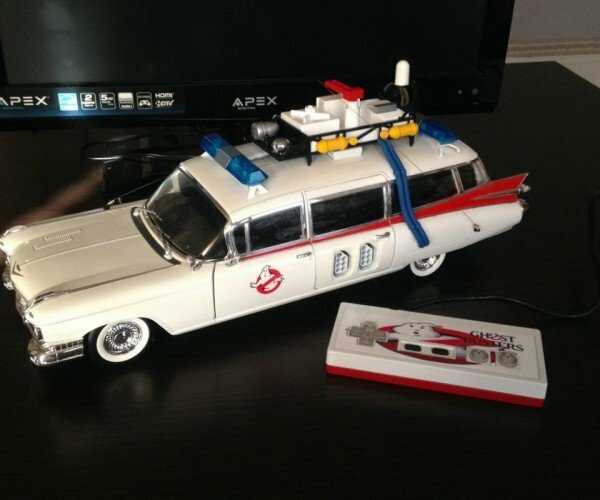 Ghostbusters Ecto-1 NES: Who Ya Gonna Play? 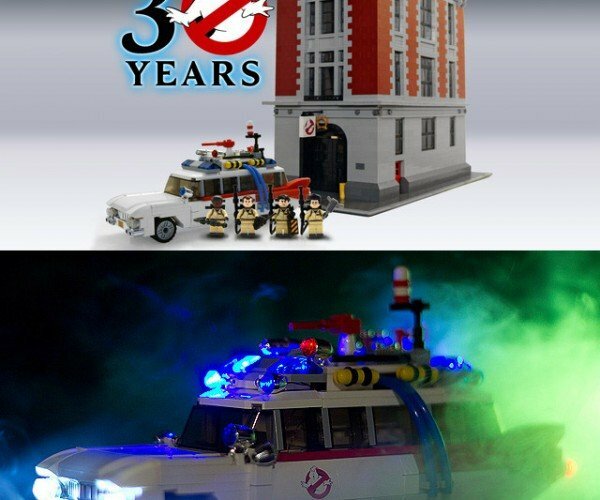 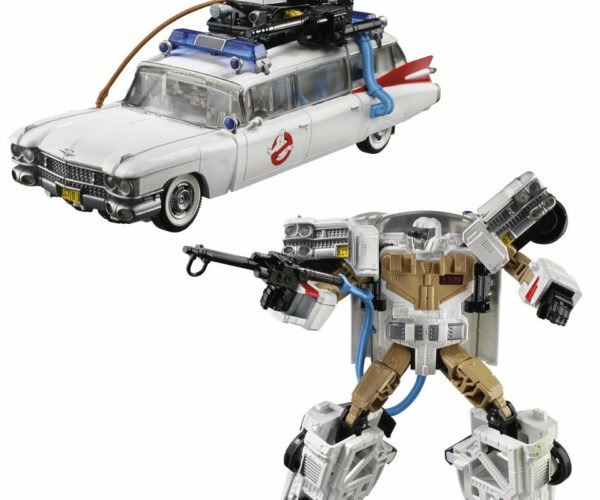 LEGO Is Making a Ghostbusters Set! 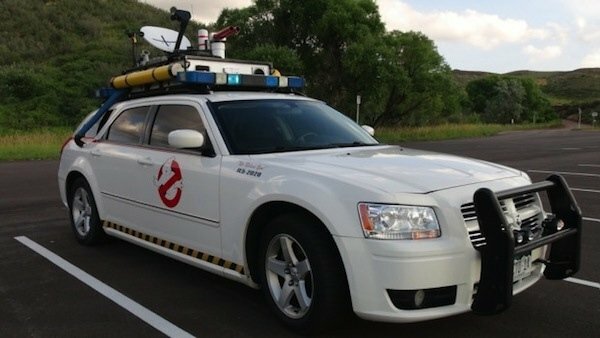 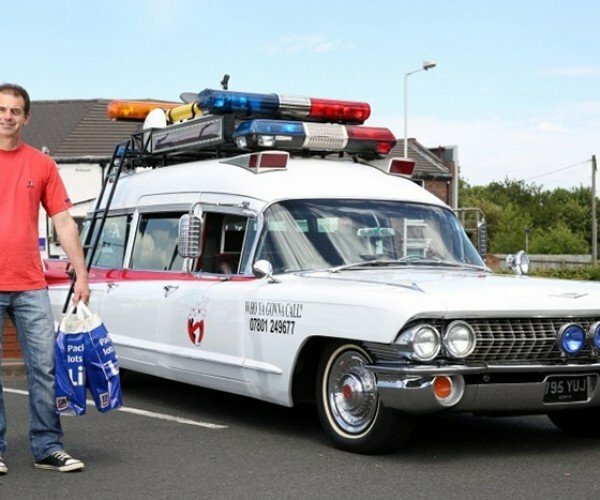 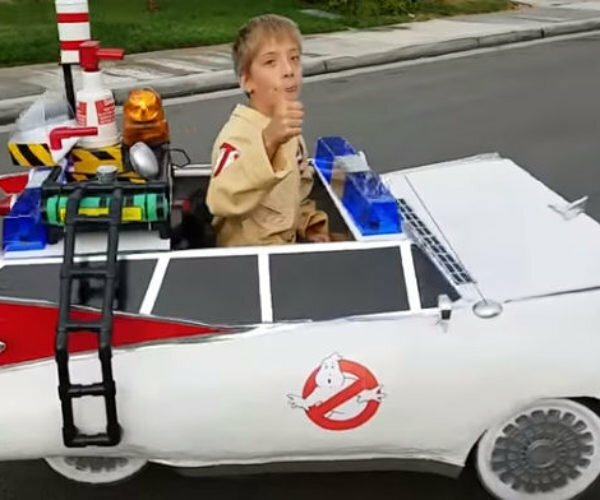 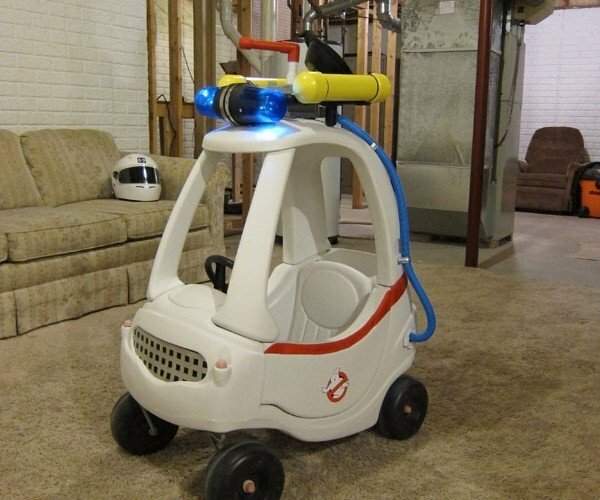 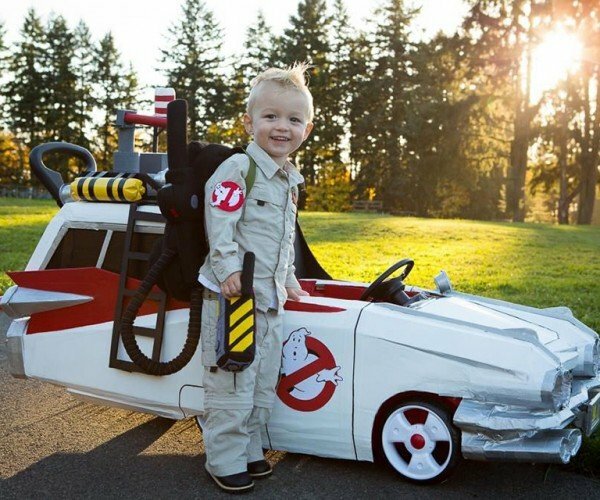 Dodge Magnum Ecto-1 Ghostbusters Car: What Ya Gonna Drive?